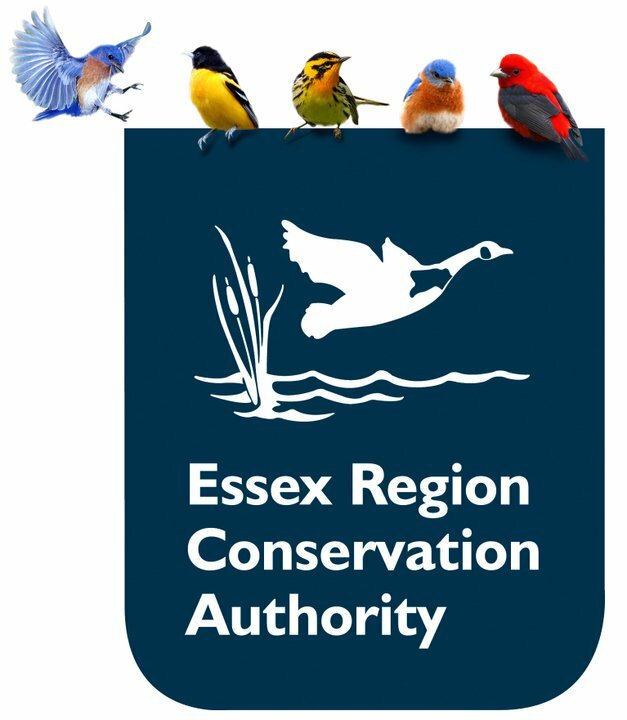 The Essex Region Conservation Authority is now inviting landowners who wish to plant trees or undertake other restoration opportunities to give them a call. Eligible projects include tree planting, wetlands, rock chutes and other soil erosion control structures. In some watersheds, septic system upgrade grants are also available. To quality for their grant program, landowners should own a minimum of one acre of land. If you are interested in learning more, ERCA encourages you to contact them at any time to investigate the possibilities. Participation in the program is entirely voluntary, and will not have any impact on property rights. For more information about any of these opportunities, visit their website or contact ERCA at 519-776-5209.